Alpha 5 Revealed! Ay Ay Ay Ay Ay! Rita Repulsa isn’t the only Power Rangers character getting a major overhaul. Just this morning the design for Alpha 5 was revealed on IGN’s snapchat. If you aren’t familiar with Power Rangers or need a refresher, Alpha 5 is the friendly robot who helps the Power Rangers defend Angel Grove. Back in September, it was revealed that Bill Hader would be voicing the worrisome little bot. Bill Hader is no stranger to voice acting having shared his talents in films like The Angry Birds Movie, Sausage Party, Inside Out, Bob’s Burgers and more. He will bring the plenty of comedy to Alpha 5 and the greater Power Rangers film. Along with great voice talent, Alpha 5 will be getting a major upgrade. 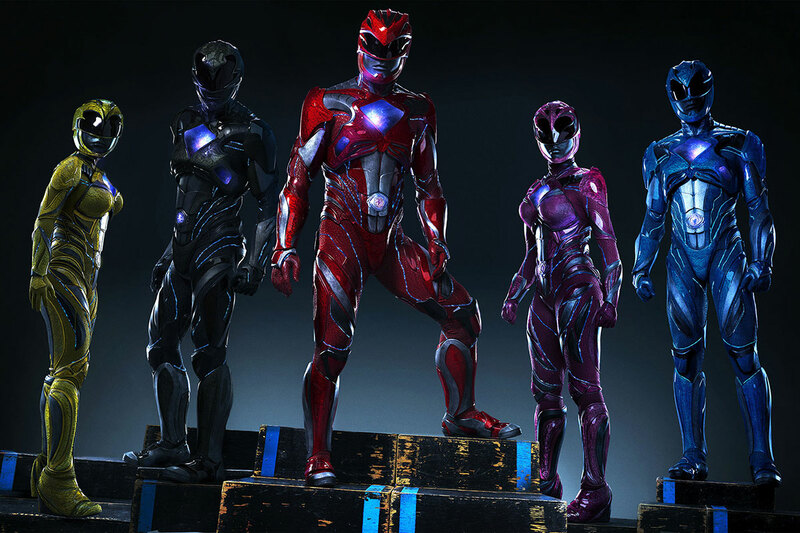 The concept art looks more fluid similar to the look of the Rangers costumes. The original Alpha 5 is more boxy, which makes sense considering their is a man inside the suit. 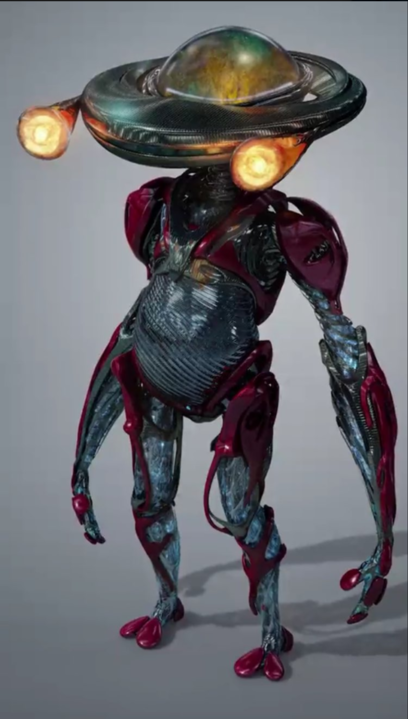 The upgrade Alpha 5 will be a CGI character. 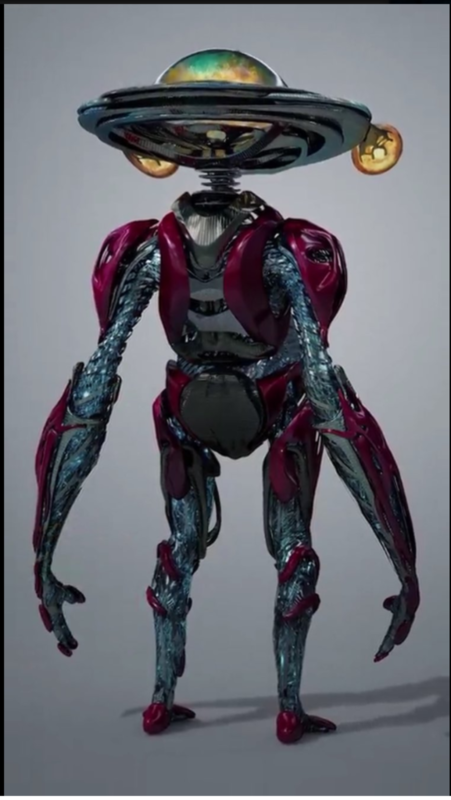 It kinda of reminds me of the small bot in the first Transformers. I am a huge fan of the Power Rangers television series and grew up imitating them. While I don’t know how well the movie will do, I commend Lionsgate for taking such great risks on this property. I’m really excited to see what Zordon will look like. Lionsgate will reveal more as March approaches. The full cast features Elizabeth Banks as Rita Repulsa, Bryan Cranston as Zordon, and more. Newer actors like RJ Cyler, Becky G., Ludi Lin, Naomi Scott and Dacre Montgomery will play the actual Rangers. Catch it in theaters March 24, 2017.